William (Billy) O’Rourke of Bray, Co. Wicklow, has passed away at the age of 69, on the 26th March, 2018. He was predeceased by his parents Patrick and Bridget O’Rourke and siblings Paddy, Tommy, Sarah and most recently Nellie. He will be greatly missed by his family and friends. 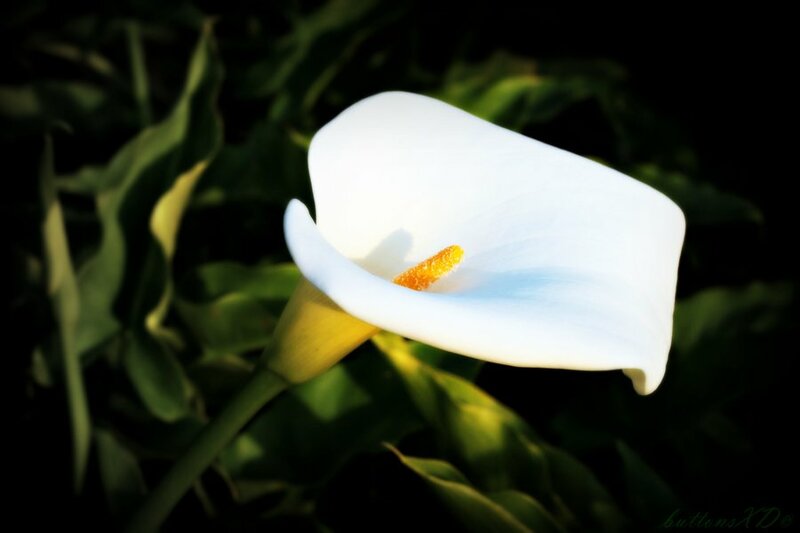 A gathering for family and friends will take place at Colliers Funeral Home, Old Connaught Avenue, Bray on Friday (30th March) from 5.00pm to 6.00pm. Funeral Service on Saturday (31st March) at 10.00am in St. Peter’s Church, Little Bray followed by interment in Shanganagh Cemetery.